Camper days are fun-filled and action packed! On Opening Day, campers will choose and sign up for their activities (12 activities, six every-other day, and we call them MWF and TTS activities). All campers are encouraged to take swimming, field sports, and riding, then signs up for nine regular elective activities from approximately 50 offerings. Campers will participate in these activities for their entire stay. Continuity in activities builds lifetime skills, giving a measure of accomplishment outside the camp environment, as well as providing exposure to new and different opportunities. From summer to summer, campers can build on their skills. Age-imposed limits are not placed on activities; instead, activities are structured to meet the size and skills of the participants. Encouragement and praise make it easy for campers to succeed in learning new skills while perfecting the old ones. Camp provides all necessary equipment for each activity; however, if a camper has a favorite riding helmet, tennis racket or bow that she wishes to bring to camp, she should feel free to do so! Small activity groups permit individualized instruction, providing maximum opportunity for each camper to develop skills and confidence. Campers are encouraged to try new activities and not succumb to fear of failure. “Every expert was once a beginner” epitomizes The Heart attitude. Since this is one of our main goals at camp, we do offer an awards program, recognizing achievement in every activity. Once a camper has completed a task or skill that meets the set criteria, they will earn their award (a patch or a medal). Each activity has its own set of awards and criteria. Some awards are given throughout the session and others during the Naming O’ the Braves Ceremony at the end of the Regular Term. Adventure Activities from Ragsdale Family Camps on Vimeo. Adventure activities feature sports that are more uncommon. Campers can learn how to shoot bows and arrows or rifles and shotguns, rock climb on our outdoor wall, or hike the hills surrounding camp. Waterfront Activities from Ragsdale Family Camps on Vimeo. Our waterfront, Cypress Hollow, is the place to be during the summer. When it’s hot outside, there is no place more refreshing than the cool, spring-fed river! Campers enjoy the Guadalupe in their daily swimming classes. Along the river, you will also find activities such as fishin’, canoeing, and noodle fun. Check Out this blog about our waterfront! Creative Arts from Ragsdale Family Camps on Vimeo. Creative arts consist of everything crafty. Cutting, gluing, stapling, drawing, painting, sewing and more, get your hands in the Art Studios to make memorable masterpieces. Performance Arts from Ragsdale Family Camps on Vimeo. For our gals that are theatrical, this is the place for you. Drama, glee, gymnastics, guitar and dance are some of the ways we showcase the talents of our Heart girls. Horseback Activities from Ragsdale Family Camps on Vimeo. Mostly Western pleasure riding, campers learn the ins and outs of general horse care, and acquire riding skills from tacking and un-tacking, to picking a hoof. Opportunity is also available for elite riders in quadrille, polocrosse or advanced English jumping, taught under the watchful eye of Jeepers Ragsdale. Athletic Activities from Ragsdale Family Camps on Vimeo. One of the best parts about camp is all of the sports you can play. Tennis, volleyball, basketball, pickleball, Quidditch, soccer, and lacrosse are a some of the sports we offer. What our counselors can play, our campers play. What activities are campers required to take? 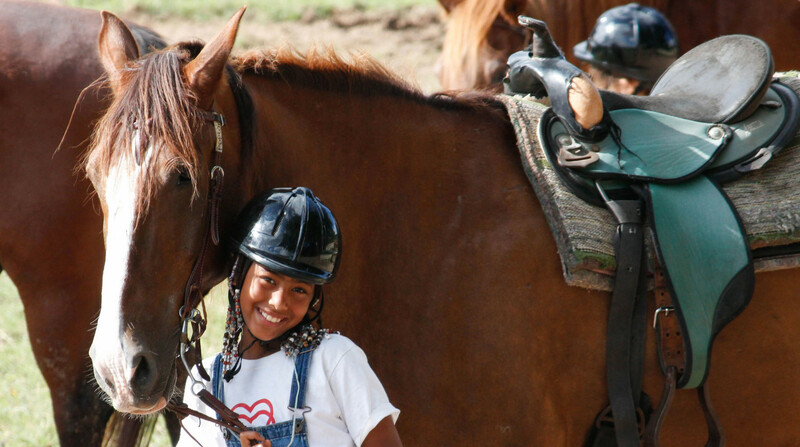 All campers are asked to take swimming, field sports, and horseback riding. All three are pre-assigned prior to camp, based on your camper’s age division. Horseback may be opted out of after two years of participation, however we do not encourage this. Seniors also take Life Skills with Jane. Electives are any classes a camper wishes to take to fill in the other activity periods throughout the day. Not all activities are offered every class period so a camper must be strategic in prioritizing favorite activities. The best way to ensure your favorite class is offered is to fill out the activity preference form before camp. Schedules are pre-assigned for campers under the age of 11, based on their Activity Preference Form. Campers 11 years or older pick out their activities based on the Master Activity Schedule on the first day of camp. They then sign up for these activities with the counselors, and may have to manipulate their schedule if class sizes get to be too large. Are there special riding classes I can take? Yes! 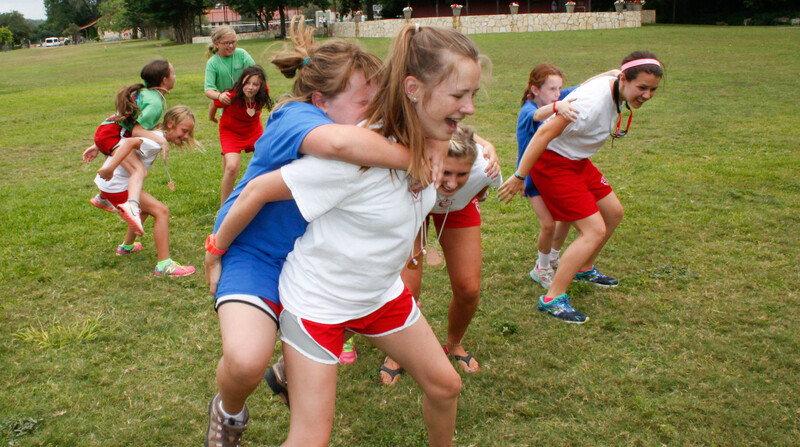 We offer advanced English jumping and polocrosse at Camp Stewart and quadrille here at Heart. While there is no age limit, you must try out for and demonstrate advanced riding skills in order to participate in these activities. “The activities at Heart O’ the Hills are the best! I love how you get to pick out what activities you want to do and get the chance to try something new. In every activity you have, you meet someone new and get to bond with them and sometimes meet your new best friend. 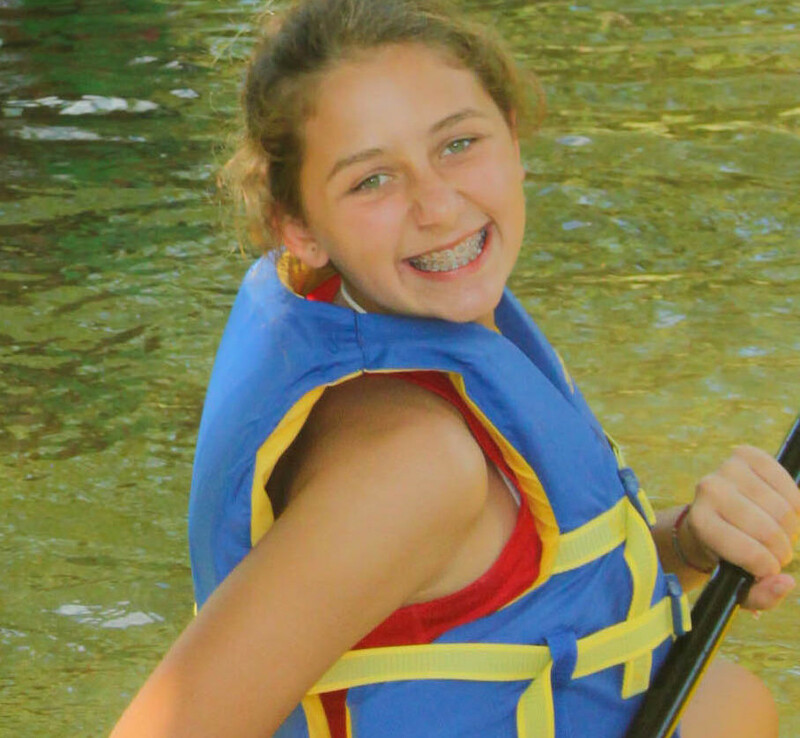 Sarah B, age 14, is a current camper of ours. This is her 8th summer at The Heart.